Honeymoon is the upcoming fourth studio album by American singer Lana Del Rey. It is scheduled to be released on September 18, 2015, by UMG Recordings. The album was announced during a Billboard magazine interview that was published on January 6, 2015. Del Rey began planning the album just two months after releasing her third studio album Ultraviolence (2014). Del Rey produce... (展开全部) Honeymoon is the upcoming fourth studio album by American singer Lana Del Rey. It is scheduled to be released on September 18, 2015, by UMG Recordings. The album was announced during a Billboard magazine interview that was published on January 6, 2015. Del Rey began planning the album just two months after releasing her third studio album Ultraviolence (2014). 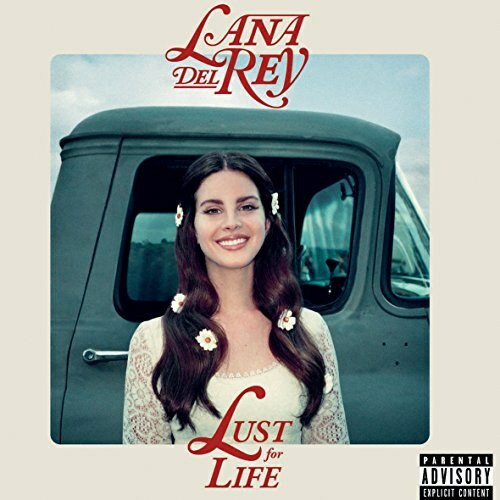 Del Rey produced the album herself with assistance from Rick Nowels and Kieron Menzies. 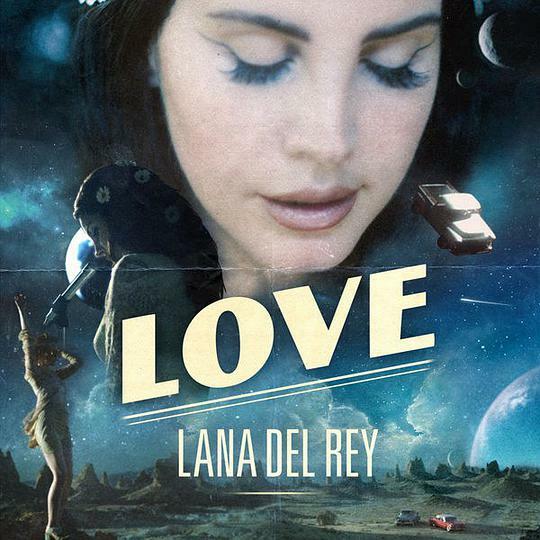 "High by the Beach" was released as the lead single from Honeymoon on August 10, 2015; while "Terrence Loves You" became available for purchase as the first promotional single on August 21, 2015. "Honeymoon" and "Music to Watch Boys To" later followed on September 7 and September 11 as the second and third promotional singles, respectively. 年度表白金句：you're so art deco/ out on the floor/ shining like gun metal/ cold and unsure. god knows i tried. 每次听 每一句都是我 都让我流下泪来.